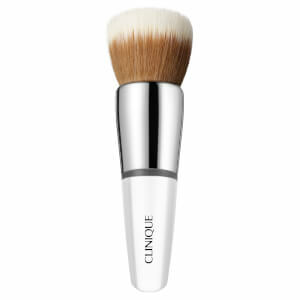 Achieve super soft, smooth skin with the luxurious Deep Comfort Body Butter from Clinique. Ideal for use on rough skin, including the elbows, knees and heels, the rich butter penetrates skin to deliver intense moisture and soothe dryness-prone areas. Fast-absorbing and lightweight, you can experience replenished, relieved and comforted skin all day long. E.N. Apply liberally to clean, towel-dried areas of the body after showering, bathing or whenever skin needs a moisture boost. Not suitable for use on the face or neck.